What a great stocking stuffer! 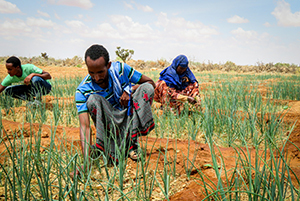 Seeds for gardens help families to have the dignity of growing their own food. 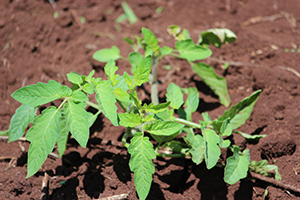 Seeds will vary by location and will include things like maize, beans, ground nuts and pigeon peas. This Christmas gift grows! You can give four orange or mango saplings to an individual or family. The fruit can be used to eat and increase vitamin intake or can be sold so that income is generated to help with other basic needs. 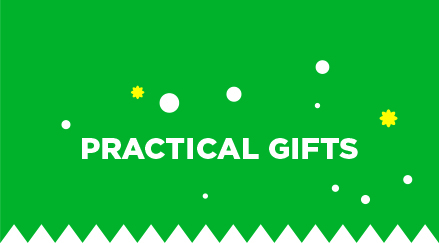 Bundle the seeds and fruit tree saplings into a fantastic gift of hope. This is the perfect gift for your friends and family who grow their own food and can appreciate growing healthy produce to eat. ERDO responds to emergency medical needs of ChildCARE Plus children every year. A gift to this fund helps us respond quickly when requests come for things like repairing broken bones, surgeries, or treating severe cases of malaria. In some countries, children are not able to attend school when they don’t have a uniform. Other times, children need a new backpack to carry school supplies. 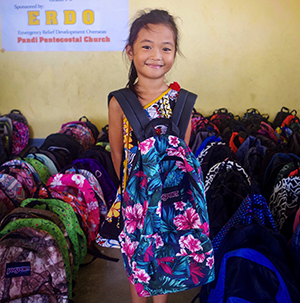 This gift provides a brand-new uniform or backpack to a child in need. In countries like Malawi, malaria is the leading cause of death in children under the age of five. Purchasing a treated bed net ensures that a child will be better protected and not bitten by malaria carrying mosquitoes while asleep. When children go to school hungry, it’s very hard for them to stay alert and learn the lessons that are being taught. That is why having a nutritious breakfast is very important. 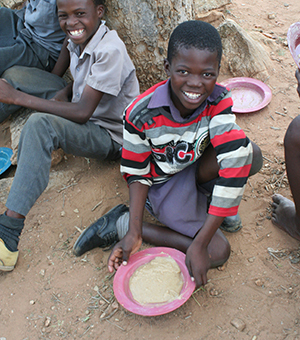 Your gift will provide 100 children in Zimbabwe with corn soya blend (CSB+). 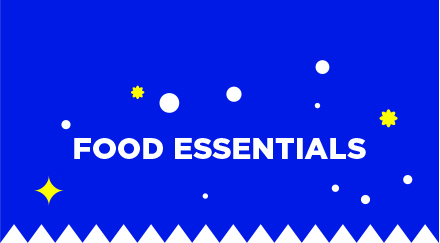 This is a special cereal that provides essential nutrients and keeps tummies full! 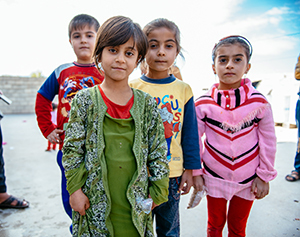 Children and their families need emergency food in times of crisis. 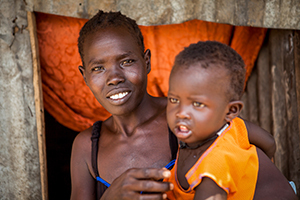 Your gift will help ERDO meet the needs of hungry individuals and families by providing nutrient-rich foods in keeping with the local diet, and other essentials depending on the scale of need. Since August 2017, over 700,000 refugees poured into Bangladesh to flee persecution in Myanmar. With Rohingya refugees unable to return home or fully enter Bangladesh, they truly are stateless. 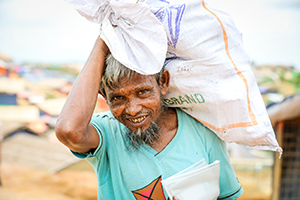 A gift to this fund will provide Rohingya refugees with emergency food items they need in refugee camps. 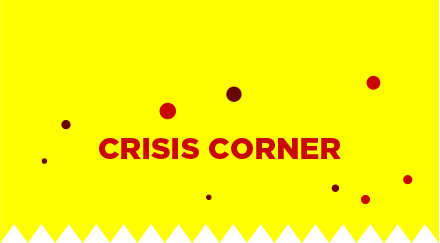 Ongoing political conflict has caused widespread displacement, raging violence and increasing rates of food insecurity in South Sudan. 1 in 5 people in South Sudan have been displaced, and thousands are flooding into neighbouring countries every day. A gift to this fund will provide South Sudan refugees living in Uganda with emergency food items. 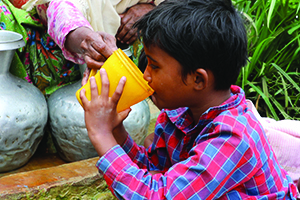 Tube wells are sunk into the ground to reach clean sources of water and are used in countries that are closer to sea-level, such as Bangladesh. The tubes are linked to hand pumps; so, with a little pumping that creates suction, the fresh water is drawn. 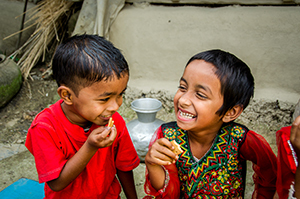 Your donation contributes to the high-quality construction, materials and the monitoring of tube wells to ensure that it remains well cared for. 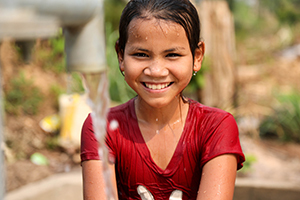 A very simple technology in Cambodia is changing lives. 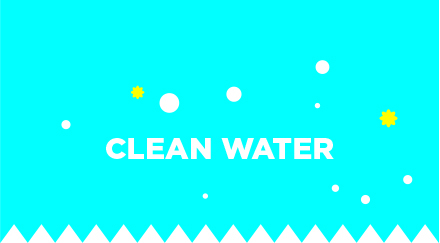 A water filtration unit which uses simple, easy to access materials like sand and gravel is providing clean water to families. Your gift provides a family with a bio-sand filter and eco-latrine. 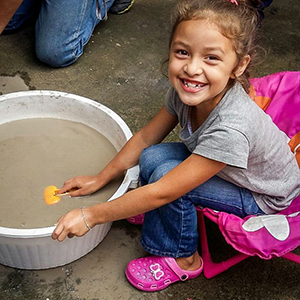 Using the same simple technology, in Honduras your gift of $186 will provide a family with a household bio-sand filter and family health training. 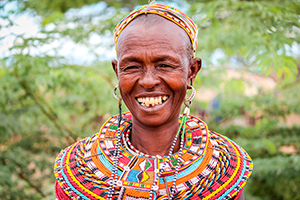 When you purchase a beading kit, you are supporting a woman in ERDO’s bead work project. Your gift will provide training and materials needed to make bead artifacts for sale at tourist and outside markets. She will also receive business and savings training. This is a great gift for the arts and crafts lover! 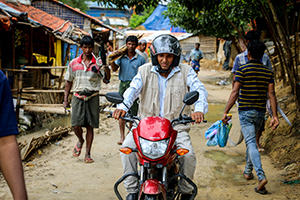 Motorbikes are essential to the delivery of many ERDO programs as they allow on the ground workers to visit project areas and visit beneficiaries in remote locations. Due to poor road conditions and amount of use, heavy duty motorcycles are required. 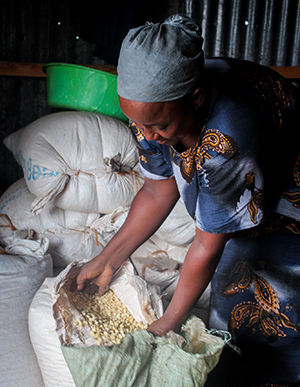 Your gift will provide women in Burundi with the financial assistance and business management training they need to grow their small businesses. 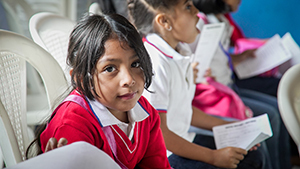 Microfinance loans have increased family income, nutrition and the rate of children enrolled in school. Learn more. This is the perfect gift for all the fashionistas out there. 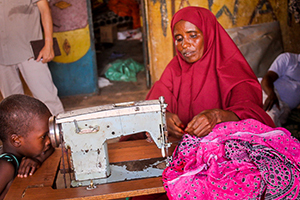 When a woman receives a sewing machine, it gives her the opportunity to sell high quality products in order for her to generate income to support her family. 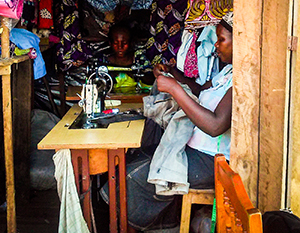 Your gift will provide one woman with a sewing machine and business training. 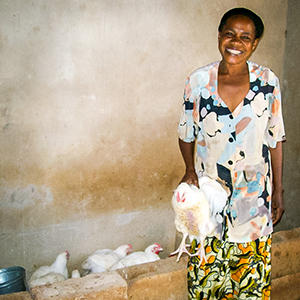 This gift can help people in two ways; the eggs can be sold for a profit, or the chickens can be raised and eaten, providing a source of protein for a whole family. 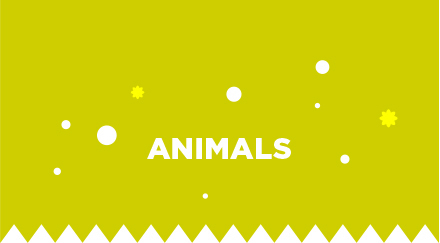 The cost includes all the needed materials to raise the chickens, like feed, vaccines, heat and lights. 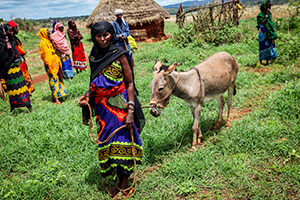 Giving a donkey to a widow in Northern Kenya provides the means to transport water and firewood for household use and sale. It can also be rented by the hour to neighbours. The gift of a donkey is an opportunity for a household to gain independence through income generation. Giving the gift of a camel to a family has so many benefits. 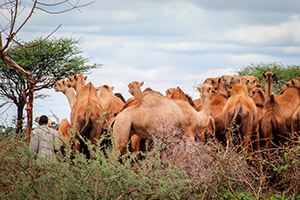 Camels have been specially bred to survive the harsh conditions of drought and are used for daily tasks like carrying water, providing milk and plowing fields. The milk provided by the goats nourishes the Kenyan widows’ children. 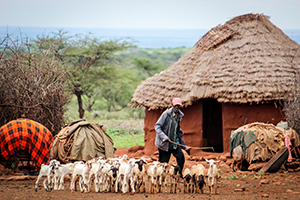 In an amazing process of peace and reconciliation, the goats help bring widows from warring tribes together resulting in a more positive, and peaceful community. 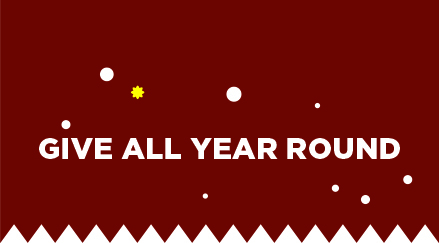 Imagine transforming the life of a child as a year-long Christmas gift to a person you love! Children in ERDO’s ChildCARE Plus program have been selected from communities suffering from extreme poverty. Sponsorship funds allow them to go to school and have other basics in life. 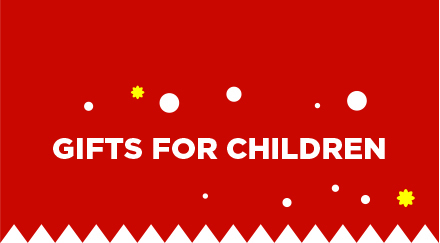 This gift goes towards the care of all children in a specific ChildCARE Plus program. 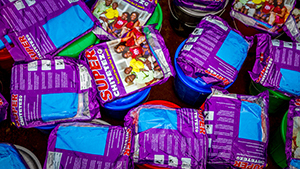 It helps with things like supplementary food, school supplies, medical aid, child/family celebrations, and can even help cover the care of a child who is waiting for individual sponsorship. 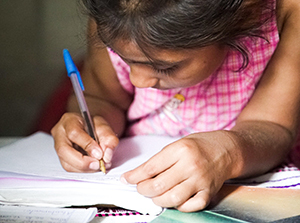 Children are always in need of tutors and school supplies. 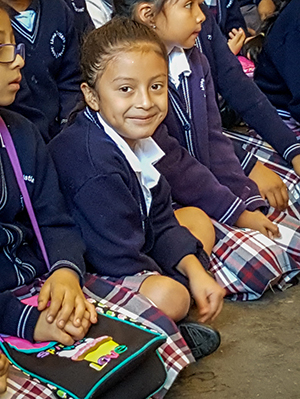 Your monthly gift will help community children in Honduras with extra-curricular tutoring support and school supplies on an ongoing basis. 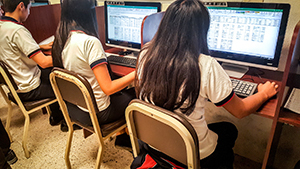 Your monthly support help students attend the William Cornelius Vocational Training Centre in Guatemala. 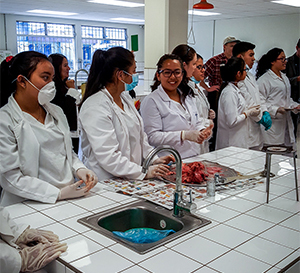 This gift provides students with vocational training which serves as a bridge to higher education and meaningful work.